Are you looking for ways to improve your spoken French early in the morning while enjoying your early coffee or tea? 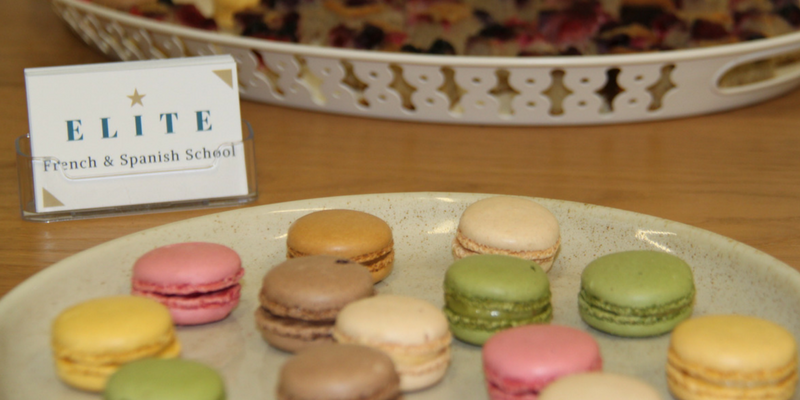 At ELITE you have the fantastic opportunity to practise your French speaking skills while interacting over a coffee or a tea at our language school in Mosman. This speaking practice will enable you to use French in an every-day conversation while boosting your confidence in interacting with your native French teacher. Our early morning French-speaking practice will assist you to improve your pronunciation and fluency, as well as to build your knowledge and use of French vocabulary in context. Interaction with your native teacher will also enhance your listening comprehension. Our French morning coffee chats run from Monday to Friday between 7:00 am to 9:00 am. Please feel free to contact us if you are interested. We would love to hear from you… and share our morning coffee with you!